Peppa Pig and friends are heading to El Paso in November. The El Paso Opera is hosting the world’s first ever Mariachi Opera in Cruzar la Cara de La Luna this weekend at the Abraham Chavez Theatre. The Barbie Be Anything Tour featuring Chloe Dao will be in El Paso this weekend. El Paso Symphony Orchestra holding open auditions in May. 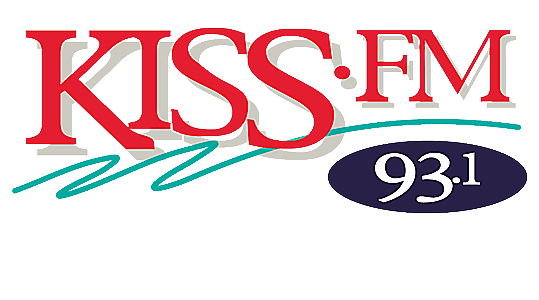 93.1 KISS-FM along with Southwest University have your chance to win tickets to check Neon Desert Music Festival 2019. The 13th annual Poppies Fest is taking place this weekend, Saturday, March 23rd - here's a list of what you should know. Due to popular demand, Maná has added a second show at the Don Haskins Center.